TILO is a modern collection of scarves crafted from luxurious natural fibres of cashmere, silk, fine wool and cotton. The unique textures are often woven on 100 year old looms with rich and subtle colours worked by hand. Bold modern graphic prints are created with digital technology. Tilo is the brainchild of Sandy Lum who combined her business and fine arts education with her fashion industry experience in Europe and Canada. 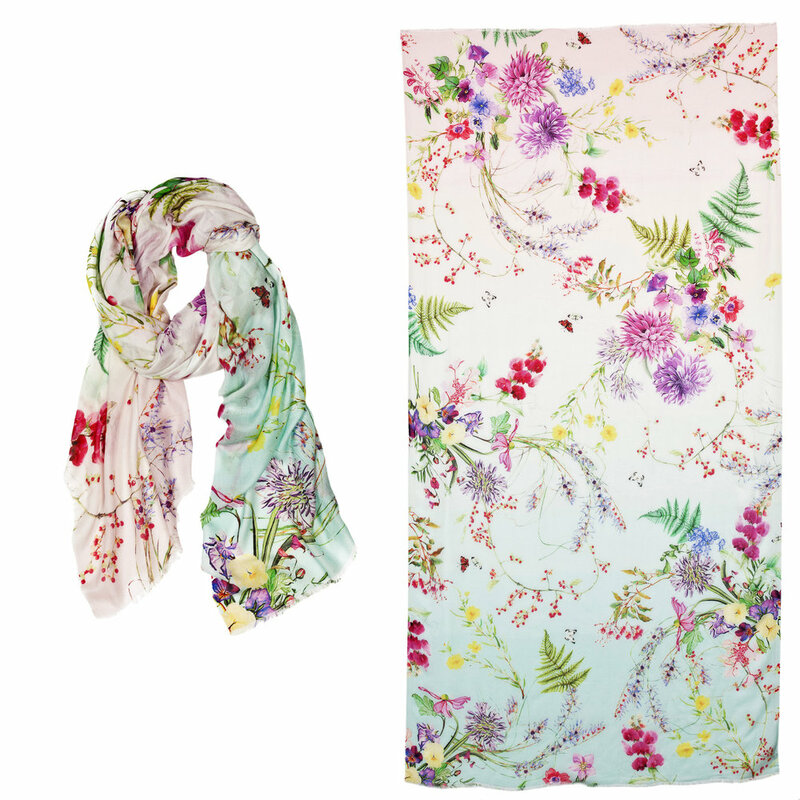 Scarves were a wardrobe essential during her world travels and inspired the creation of a collection of beautiful scarves that go anywhere as an affordable luxury to be enjoyed and coveted. 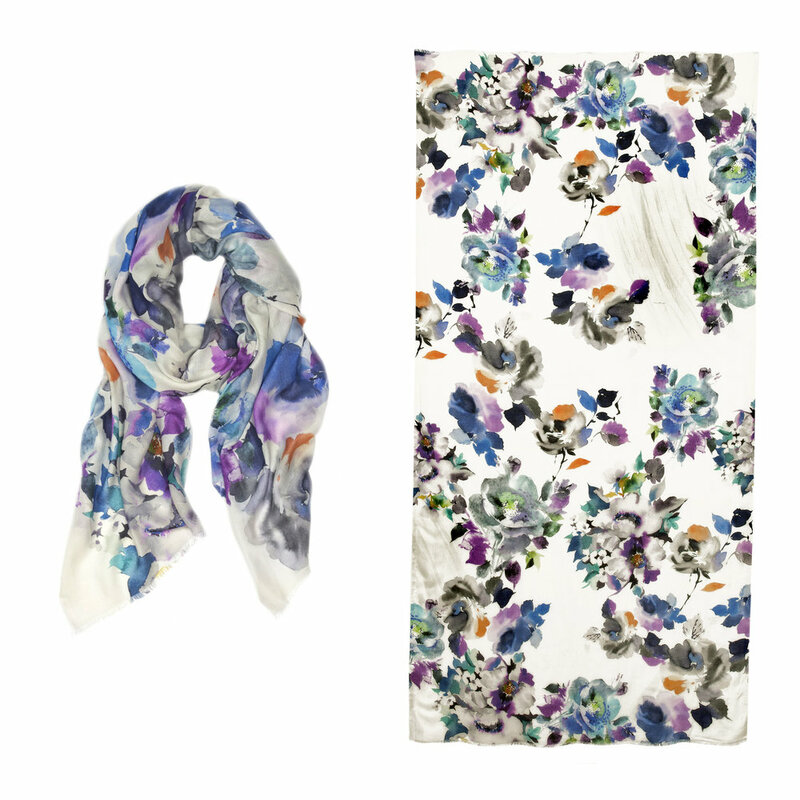 Tilo scarves are a modern fashion accessory perfect to wear now and keep forever.